We all know Kiwi’s have a keen DIY approach to home repairs, maintenance and additions. From Building a deck over the long weekend, to knocking out the lounge wall or even adding a spare bedroom. A common miss understanding among many Kiwi DIY’s seems to be that if Building works do not require a building consent they can be constructed however you see fit. In fact, all building work in New Zealand must comply with the NZ Building Code, even if works do not require a building consent. 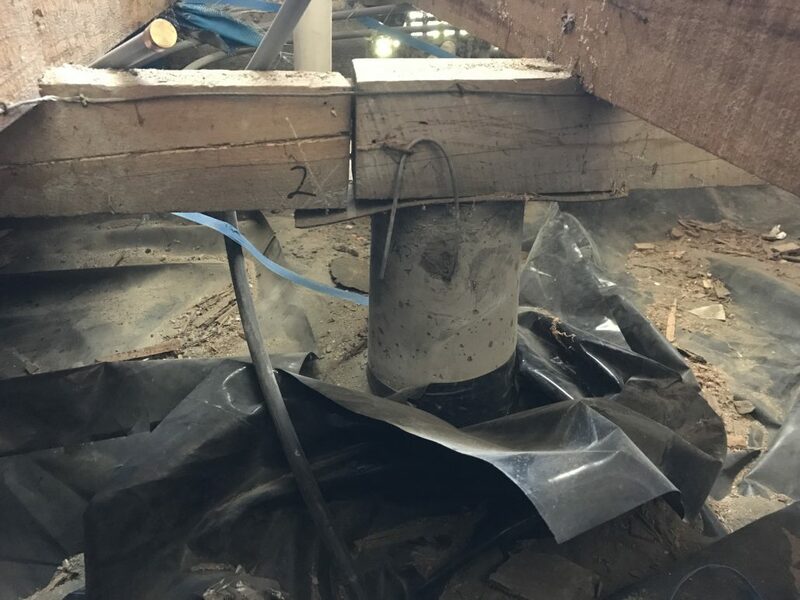 This misunderstanding can lead to costly mistakes and often these aren’t picked up until a Pre-Purchase inspection is carried out on the property. The Building Code is contained in regulations under the Building Act 2004. The Building Act is designed to govern the building sector and set out the rules for the construction, alteration, demolition, and maintenance of both new and existing buildings in New Zealand. These clauses are designed to ensure buildings remain safe, healthy, and durable for human habitation. Its imperative anyone conducting building inspections not only has first-hand experience of common construction process’s but also a sound understanding of the NZ building code. It’s important when you’re looking for a company to carry out your Building Inspections, you not only check the companies’ credentials, but also ask for the individual inspector’s experience and qualifications. Scope Building Surveyors are Trade qualified, Licensed Building Practitioners (LBP) and our inspectors are continually developing and up skilling with the country’s two best training facilitators. If you need any advice or have any questions be sure to give the team at Scope Building Surveyors a call.